Each lot includes one (1) share of Mountain Springs Water Company which represents one acre foot of water. Each lot is a minimum of 5 acres. 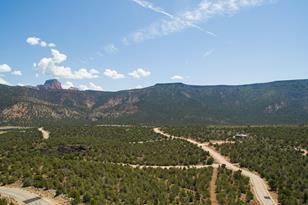 Beautiful red rock surroundings. Enjoy wildlife, including deer, rabbits, wild turkeys. 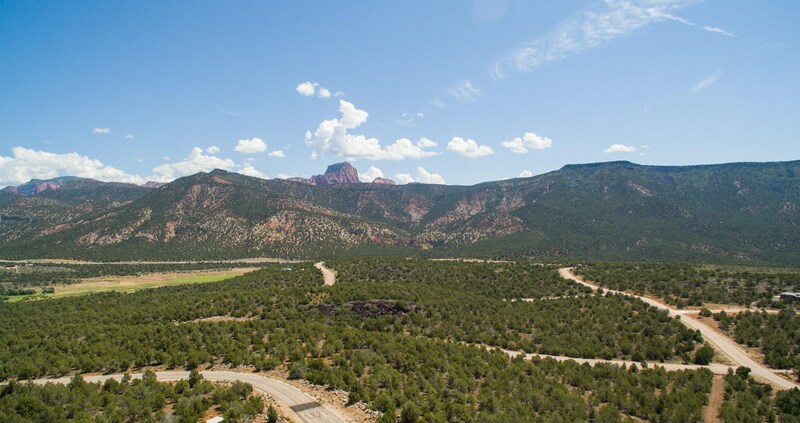 Each lot is close to a number of amenities, including golf course, Brian Head Ski Resort, Zion National Park, Cedar Breaks and Art Festivals. Driving Directions: From I-15 take exit 36, turn West onto South old highway 91. 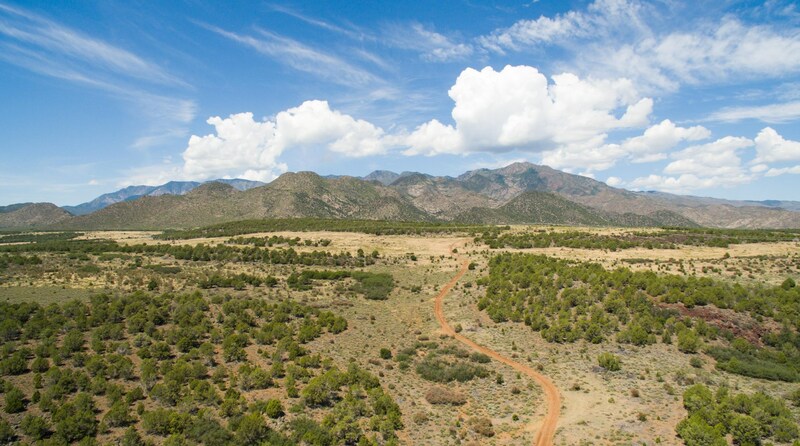 Kolob Ranch Estates #315, New Harmony, UT 84757 (MLS# 15-169201) is a Lots/Land property with a lot size of 5.00 acres. 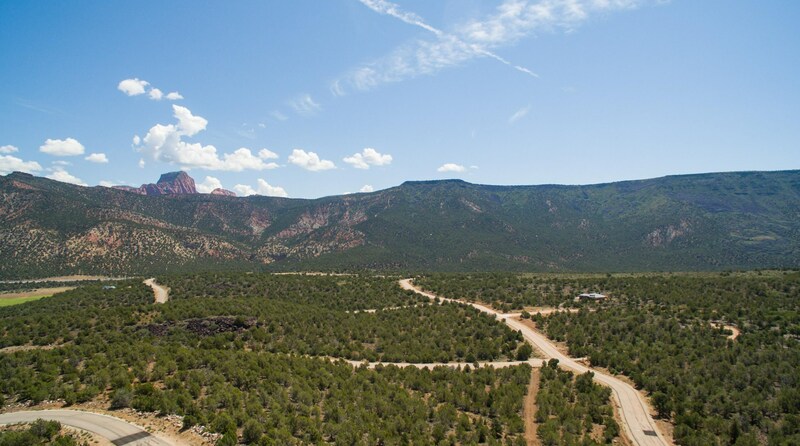 Kolob Ranch Estates #315 is currently listed for $114,900 and was received on August 27, 2015. 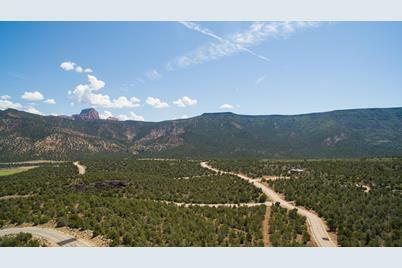 Want to learn more about Kolob Ranch Estates #315? Do you have questions about finding other Lots/Land real estate for sale in New Harmony? You can browse all New Harmony real estate or contact a Coldwell Banker agent to request more information.